Produced from a full sister to BC Matrix 4132; 613 is a full sister to the Trowbridge Crusader 614 stud. 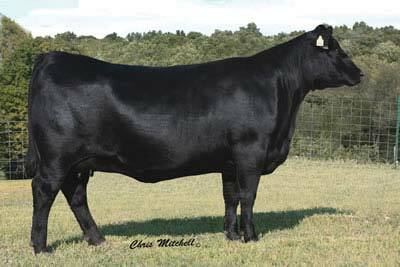 Her full sister is now working in the Nardelli/Greater Good Angus & Whitestone Farm programs, Trowbridge Pure Pride 610. Owned with Grazin’ Angus Acres, NY.